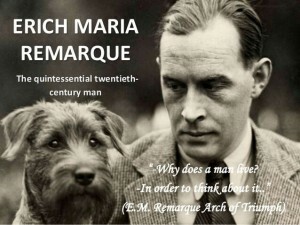 40 Best Quotes by Erich Maria Remarque You Will Love | Want to Be a Freelancer? Join People Doing the Job They Like! “That’s why they are rich, of course,” said I. “If we were rich we certainly wouldn’t be so for long”. Do you have your personal favorite quote by Remarque? Or, have you chosen something from this list?